A commonly asked question that we are asked is “How much do pavers cost to install?” Knowing the cost of installing pavers will give you more insight to help you decide if pavers are the best option for your home. We have put together a comprehensive price guide to give you a better idea of the different costs that go into a paver installation. Our guide will cover the materials, fees, labor, and company costs that will be priced into your next paver project. The following price guide is assuming a 1,000 square foot driveway (20 feet wide by 50 feet long)​ of cracked concrete, to be replaced with new beautiful interlocking pavers. Since the example involves a driveway, we will also assume that one of the 20 foot sides abuts a garage slab. Take a look at our paver costs calculator to see a ballpark estimate for your desired paver project. Artificial grass is a beautiful addition alongside pavers. Learn about the cost of installing artificial grass as well. Pavers should cost at least $14 per square foot to install in your home. Anything below that and you should question the quality of installation and materials used. There are a large number of different pavers to choose from for your next patio, driveway, pool deck, or walkway project. 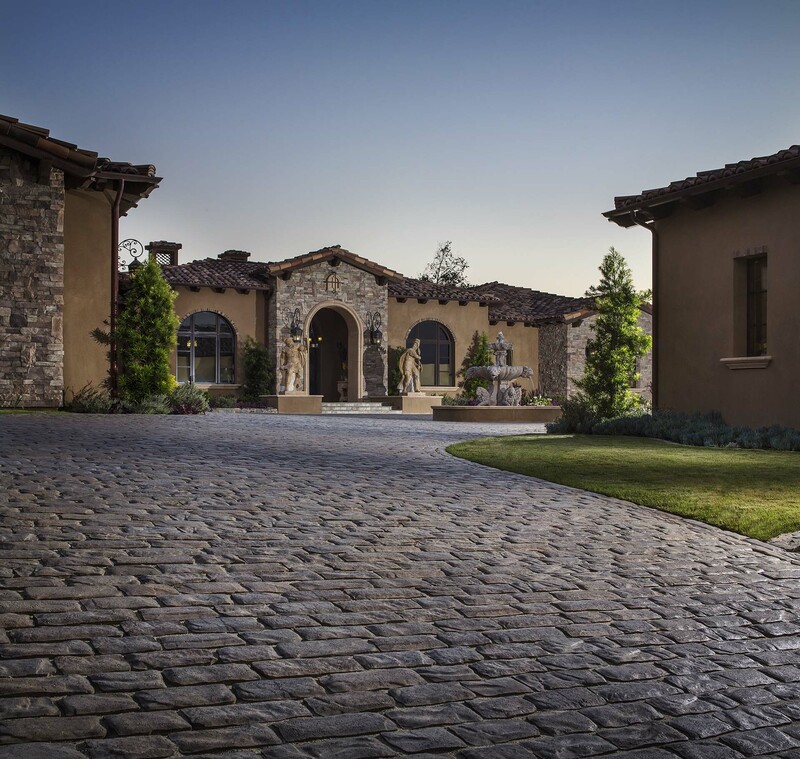 Pavers come in different textures, colors, and styles, which can be laid down in different patterns. For this price guide, we will be focusing on a cost-efficient standard, non-tumbled paver. This is going to be one of the least expensive options of paving stones. Typically, standard paving stones are priced from $2.67 to $3.35 per square foot, plus tax. Prices vary depending on the manufacturer, style, or texture that you choose. When installing pavers, you will have to account for wasted paving stones. This is to make sure that there is more than enough for the project. 10% is the usual amount of waste accounted for when installing pavers. The price we will use for the standard pavers for the guide, based on the above, is $2.67 per square foot with the amount of waste at 10%. Class II road base is composed of crushed rock from fine dust all the way up to 3⁄4” pieces. The crushed rock material will be used as the bottom base when starting the paver installation. Depending on your location, the price of class II road base will vary. We will use one of the least expensive options, priced at $0.69 per square foot (taxes included). To inhibit the class II road base from mixing with your native soils, geotextile fiber will be installed underneath the base material. The cost of the fiber is roughly $0.40 per square foot (taxes included). Bedding sand is the material that acts as a cushion in between the class II road base and the paving stones. For 1,000 square feet, we will be looking at roughly $0.34 per square foot (taxes included). The next item to consider is the amount of concrete you will need. The concrete is used to reinforce the borders, which is often referred to in the paver world as a concrete bond beam. The concrete bond beam is going to be needed in all areas where we are abutting a softscape surface, such as grass, dirt, bark or plants. For this example, with the 20 foot garage slab, we are going to add the other three sides to find the perimeter. The perimeter abutting a softscape surface will equal to 120 feet of concrete for the bond beams. At 6-8 inches deep and 6-8 inches wide, we will be looking at roughly $1.25 for each foot. The last item is regular joint sand, which fills the joints of the pavers. The joint sand will help keep the pavers uniform and in place. The price for joint sand comes out to roughly $0.10 per square foot. The above just about covers the very basic, standard material costs for a 1,000 square foot driveway. Operational fees include dump costs (dirt, concrete, etc. ), fueling, delivery, a porta potty on site, pallet fees, and clean up. For a 1,000 square foot driveway, there will be roughly three truckloads of concrete and two truckloads of dirt to take to the dump, since dirt loads more efficiently (smaller material than concrete). 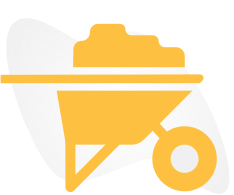 The price for each dirt load comes out to approximately $185 and $139 for each concrete load. The costs of fueling are difficult to gauge because of multiple factors, such as proximity to the dump, current fuel costs, and the exact materials being hauled away. To be safe, we will use an estimated cost of $500 for the driveway project. Delivery costs cover the operations of bringing the materials to your project. Depending on the manufacturer and distance, pricing ranges from $520 to $670 per trip. Each truck has the ability to hold 1,400 square feet of pavers. For the price guide, we will use an estimated figure of $595 to deliver the 1,000 square feet of paving stones. For a 1000-square-foot job, we would order a porta potty (portable bathroom) to be on-site for the crew to use throughout the project, which we estimate will cost about $200. For pallets, each manufacturer will charge the installation company a pallet fee which comes to $0.09 per square foot for a 1000-square-foot project. The last item is the cleanup fee, which is the cost that the company incurs to have all the leftover material and pallets picked up from the installation site. This fee will range depending on the manufacturer used and the distance the truck driver must drive to pick up the materials. The fee can range from $255 to $325. In this example, we will use the absolute cheapest cleanup fee of $255. The one cost of any paver installation that will make the biggest difference is the quality of labor. This is where the saying “you get what you pay for” comes into effect If you are looking for a quality paver installation. For guaranteed quality, you should work with installers with the most experience. There are a number of installers on the market who have been installing pavers for only a couple years. But there are also teams who have been installing pavers for 20+ years. The more experienced crew may be more costly, but the quality, durability, and integrity of the project will be night and day, compared to new installers. For a crew of experienced paver installers, you will be looking at $5.03 to $6.92 per square foot for the labor. 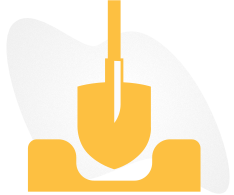 For the driveway project, we will assume an outstanding crew for the labor costs, priced at $5.66 per square foot. This would take about five days to complete with a four to five person team. The labor cost is the last thing you want to regret, so consider budgeting for the best installers possible. Cheaper paver companies may be unreachable down the road when your project is falling apart. Be sure to keep situations like that in mind. 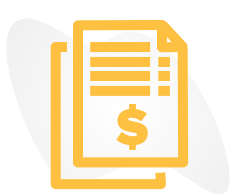 The list above of overhead costs is not a definitive list and is difficult to attach a specific overhead price to each installation. For our example, we will use a low overhead figure of 10%. Keep in mind that there are other companies that do not intend to use the best installation crews or operate legally, so the price may seem more enticing. Note: Install-It-Direct gets special pricing on paver materials, which is less than distributor and contractor pricing compared to any other paver company. 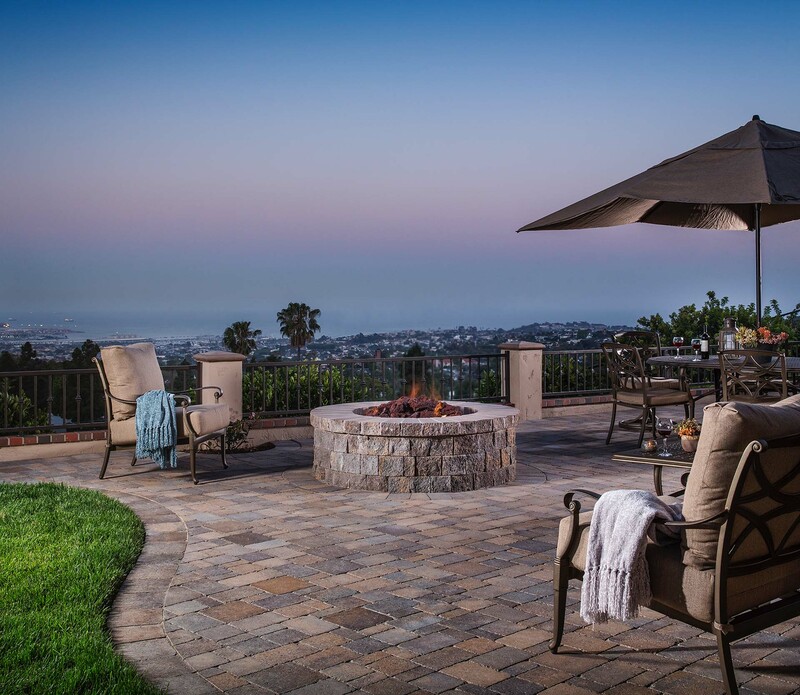 The reason for this is because we are the largest paver installer in all of Southern California, installing the highest volume and, therefore, receiving volume pricing based on our production. So, with that said, the prices we are mentioning in this example are going to be the lowest possible prices on the market. If you are using another installer, you will need to account for this and increase the prices accordingly. If you come across any paver installer with an estimate that is less than $14 per square foot, you should raise concern. Anything more than $14 per square foot and you should be confident in the installation being completed correctly with the highest quality materials. There will also be a team of highly skilled paver installers, a professional paver designer, a dedicated construction manager, and a solid company behind your project, if you don’t skimp on price. 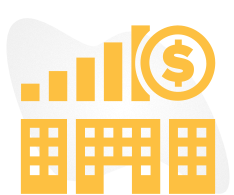 After all materials, operations, labor, and overhead are accounted for, the only leftover cost is company profit. The money that is left over, which we have labeled “Company Profit Share,” is to pay for the field supervisor, the design consultant who assisted you with your project, and the company as a whole, so they can continue to grow and run the business as smoothly as possible. 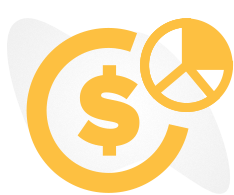 If you come across any repairs that need to be addressed during the warranty of your installation, the company profit share pays for that as well. Paver installation companies need to make sure that a repair contingency fund is set aside for each project for any call or email that comes in requesting a repair. This will ensure that we can provide complete customer satisfaction, instead of taking money from other jobs to pay crews to resolve any issues. For our price guide, we will assume a profit margin of 10%. 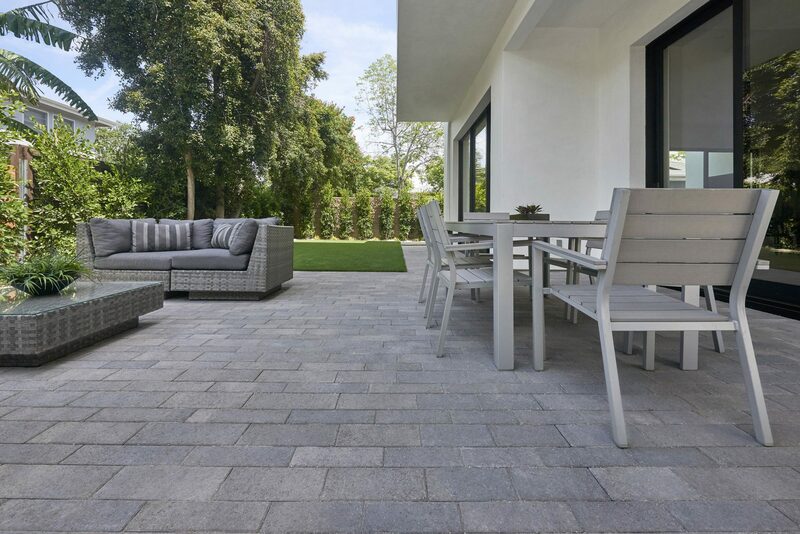 In this pavers cost guide, we have been assuming the ​least expensive scenarios​ for all the components involved with determining your paver price. With the exception of the crew where we went with a more experienced crew, and we know a more experienced crew is always going to cost you more. We cannot stress this enough, but labor is not the area to shave dollars on, and you should always consider using the most experienced crew possible. This will be money well spent, guaranteed! When looking at these prices, you can get a very good idea as to what you might expect your paver project will cost on the low end. Low end? What do you mean? There are many factors that can come into play, which will raise the price of your project (i.e. the accessibility of your install in terms of whether it is in the front yard – backyard – upstairs – downstairs or even through your house, to the type of stone you choose, whether you have drainage issues, excessive roots, how many square feet you have, whether you want sealer or not, extra features such as steps, walls, mow-strips, etc.). There is a lot that goes into estimating an installation, and each job is unique and completely custom. The key takeaway of this post is to really shed some light as to what a typical paving stone project might cost. By pulling back the curtain and allowing you to have a sneak peek inside to see how the numbers break down, we hope that this provides you with the confidence you need to make the ​right decision on which contractor to use to install your paver stone project​. Using a lessexperienced crew and paying them less than what we have outlined (which is considered industry standard). Not running a healthy company and neglecting to pay theo verhead items listed above, which are essential for operating a legal and healthy California business. Not paying themselves what they should to remain in business. The company that falls into any of these three criteria listed above will not be in business very long. A business based solely on price is simply not sustainable and often times results in a lose-lose scenario for all parties involved in the transaction. We hope this paver installation breakdown helps with your decision-making process. Find the inspiration for your next paver project with our interactive paver patio ideas roundup! If you are interested in finding out what your paver project will cost, please contact Install-It-Direct today to get your FREE Paver Design and Estimate by clicking on the “Free Estimate” button or feel free to give us a call at 858-391-6552. 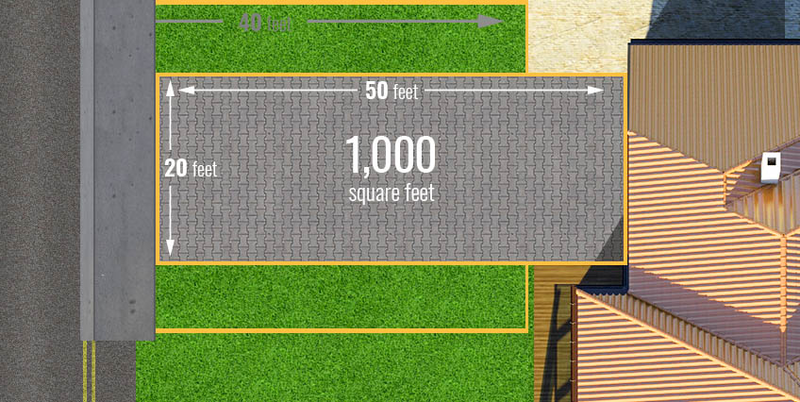 Also, be sure to check out our ​paver cost calculator​ to see how much your project may cost! We look forward to answering all your questions and working with you to transform your home!